So often time is the barrier to creating solutions for inefficiencies in our processes. The time taken to find a better solution and implement, can seem too large and daunting to be worth taking. The cruel irony is that those changes we don’t have time to make, would eventually save us more than the time we spend on them. Knowing that everyone needs to start somewhere, we have chosen five ways to help you think about reducing cost in your warehouse. Warehouse slotting is quite simply managing the physical location of your inventory. While this process seems second nature, having this in its optimal array so that your workforce can quickly, accurately and safely fill orders is a huge time and cost saver. Your most active items should be in the most efficient and easy to reach position. Conversely your less popular items should be out of the way of more used items. If you are running multiple bay doors you can even align products to a certain door making the system more efficient. These demands can be seasonal and thus it is important to constantly be analysing and thinking about which products should be where to get the maximum performance out of your warehouse. A lot of this process can be automated, saving costs on the man- hours previously needed to create an optimised system. Reducing the electricity bill is a crucial part of any warehouse cost saving measure but it is also one of the easier strategies to implement. The two biggest outlays for energy in any warehouse are lighting and temperature control. Many warehouses are still using metal halide lamps when installing fluorescent lights can create savings up to 80%. Using natural lighting is also a key element of any warehouse wanting to save on power. Natural light has benefits beyond saving on your power bill. Naturally diffused light also lights your warehouse better by creating less shadows and can even lift worker performance. 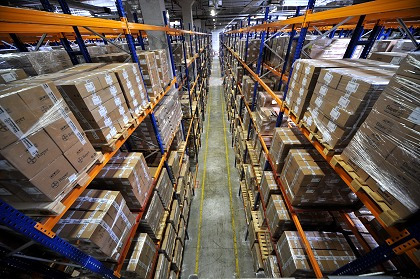 Temperature Control is another area where warehouse managers can make a lot of savings. Simply changing your thermostat’s position in the warehouse or changing the temperature by a degree can create huge savings for your business. 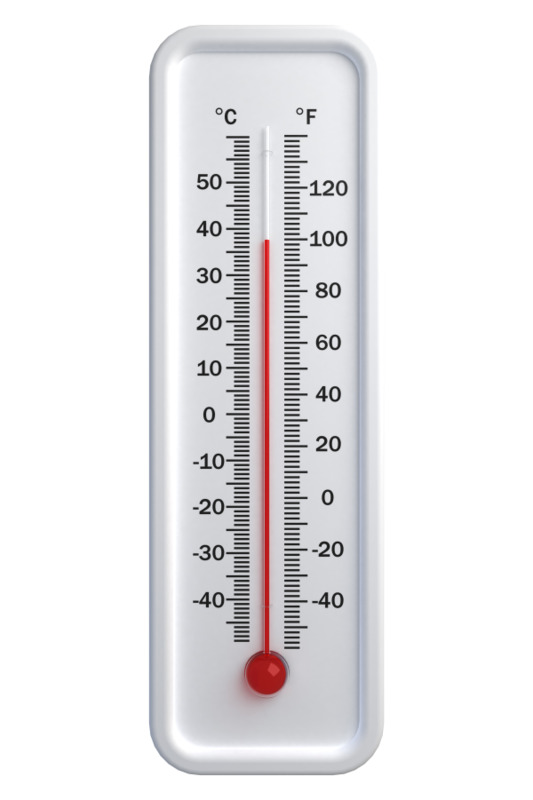 There is no legislation on required temperatures for warehouse operation but Australian Standards recommend a range of 20-26 degrees Celsius. If you are outside this range you could be wasting money while also making your workplace uncomfortable to work in. Correct insulation will also save a lot in the long run. Insulating doors, windows, walls and ceilings can create considerable savings. When a door is open it leaves a portal to the outside environment, this immediately creates a heat exchange and your warehouses interior can quickly cool or heat against your wishes. To stop this you can use rapid and high-speed doors that remain open for the minimum amount of time necessary. If a door must stay open using an air curtain can reduce up to 80% of energy loss through the doorway. Damage caused by workers around the warehouse can also be a major cause of costs. Not only for the damage to goods and product but also for the delay in service. By causing a halt in your operations any damage is causing you extra losses for delay. To safeguard your warehouse it is important to have good warehouse design involving wide lanes, bollards and guardrails, all of which reduce damage and delays. These safeguards not only protect your product and facility from damage but also your workers. Smarter equipment such as self-repairing doors also keep downtime to an absolute minimum, damage is limited and your operations can be quickly put back on track. A pragmatic approach to accidents and forklift damage in the warehouse would suggest that the question is not whether accidents will happen, -but when! Accordingly, strategy should not only include training for prevention, but also to have equipment that has been crash tested and a safe and efficient workplace that can quickly and easily deal with these problems. Pests can cause significant damage to your product and warehouse. Damage to your warehouse is something that affects all your operations and products as it decreases the building’s efficiency and increases repair costs. whether a rodent has been gnawing on electric cables or depleting insulation these things can quickly add up and cost a lot of money. Having a pest prevention plan is important. Decreasing pest intrusion into your warehouse means making sure that all ventilation shafts, and building sealant is secure. It also means making sure that entranceways (as one of the major ways for pests to infiltrate) are protected. Whether it is strip doors to provide a semi-physical barrier, high-speed doors to keep entrances open for the minimal time necessary or air curtains to seal off open entranceways, all of these tactics should be considered as key ways to reducing the costs incurred by pests.